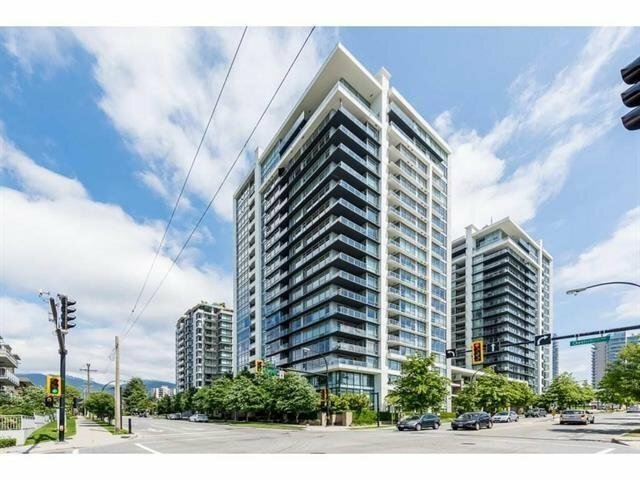 1207 1320 Chesterfield Avenue, North Vancouver - 2 beds, 2 baths - For Sale | Niva Chan - Domicile Real Estate Corp.
VISTA PLACE, Gorgeous corner unit, 2 Bedroom, 2 Baths, in Central Lonsdale. Many extras an upgrades were added, plus storage locker, bike locker and full size washer/dryer. Gourmet Kitchen features open plan, granite counters, hardwood floors and top of the line stainless steel appliances. Living room has FP, floor to ceiling windows to take in sweeping view of the city and mountains. There is a Guest suite, exercise room, sauna steam room in Building. Walk to all amenities including, Lions Gate Hospital, Restaurants, and shops or just enjoy the view on your oversized 15 ft by 7 ft balcony. Rentals and 2 Pets allowed (with restrictions). To view call today!